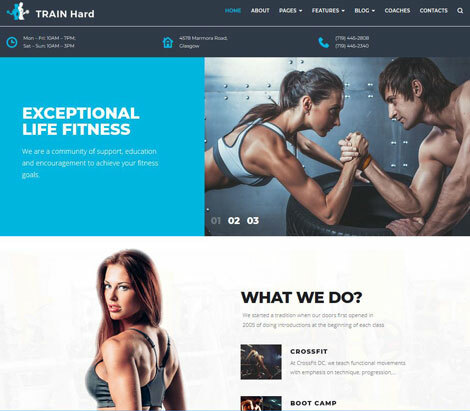 In the past few months, we have covered plenty of attractive themes and plugins for fitness and gym sites. Train Hard is another advanced theme that lets you build an eye-catching website for your site. With the Elementor page builder, you will be able to customize your pages via drag & drop. Train Hard is designed with mobile users in mind. It comes with online booking and a bunch of elements to help you set up your site faster. You get news, blog, team, and other blocks too. Train Hard comes with a Mega Menu system. It is social media friendly and MailChimp ready. Train Hard is ready for gyms, fitness classes, and other related businesses. More info is available here.